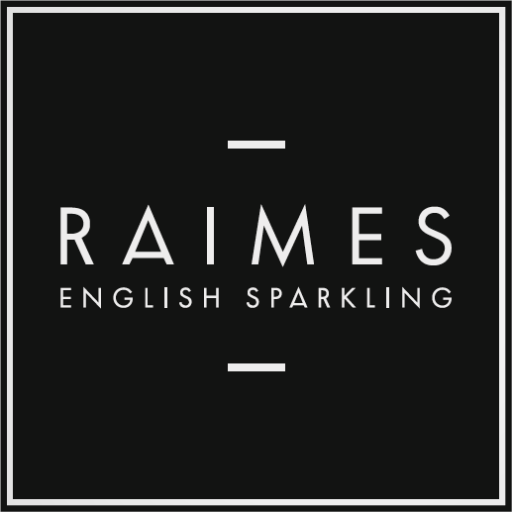 “RAIMES English Sparkling is a perfect aperitif and delicious with food. Opening a bottle is the special occasion”. Our 2015 Blanc de Noirs is a blend of Pinot Noir and Pinot Meunier; it is a lovely elegant wine, fresh and fruity yet smooth and easy to drink with lovely fine bubbles. Silver Medal winner at the Glass of Bubbly Awards 2018 and a stylish and elegant follow-on to our multi award winning 2013 and 2014 vintages. Our 2014 Classic is a blend of all three grape varieties; Chardonnay, Pinot Noir and Pinot Meunier (the classic champagne trio). With a fine soft mousse and hint of stone fruit character it is an outstanding wine. 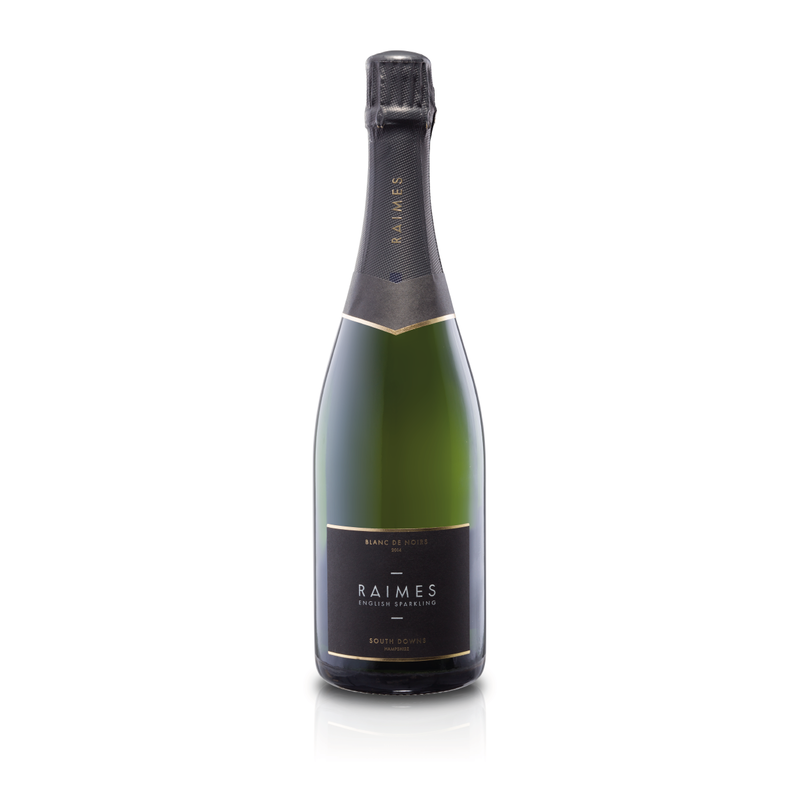 Our first disgorgement of 2000 bottles in August 2017 won Gold at the London Wine Competition 2018 and triple silver medal winner at Decanter, World Sommelier Wine Awards and International Wine Challenge 2018. Our second disgorgement of 4000 bottles in January 2018 (and current release) has won a Gold Medal at the International Wine Challenge 2019 and another Gold Medal and best in class Trophy at the Glass of Bubbly Awards 2018. 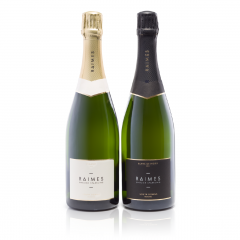 RAIMES English Sparkling wines are crafted by Emma Rice whose expertise highlights the quality of the grapes making a luxurious, delicate and light sparkling wine that is truly delicious. The wines develop over many months of careful bottle ageing leading to a distinctive toasty aroma. We are on the shelves in a growing number of exceptional independent wine merchants. See our stockists.